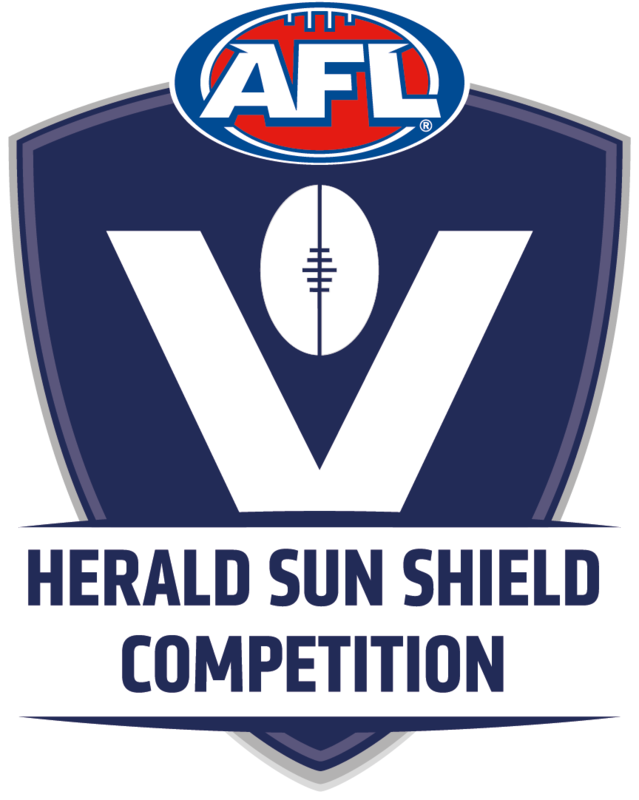 The highly anticipated Herald Sun Shield finals series kicks off next week, with the semi final rounds to be held at Trevor Barker Oval in Sandringham. 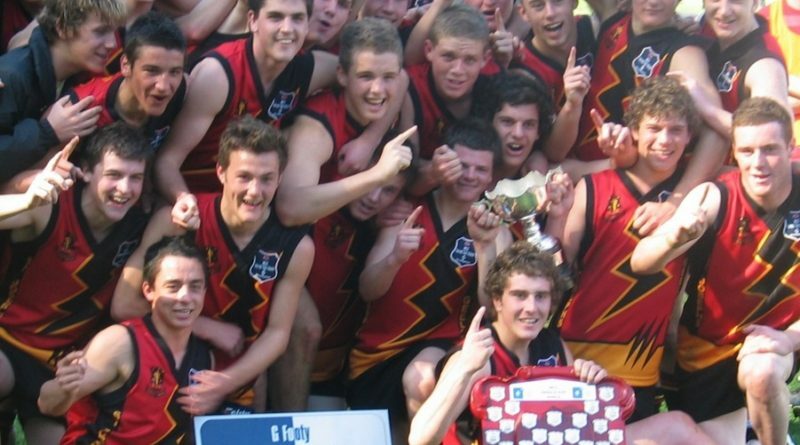 The ACC Senior Division 1 football premiers, St Joseph’s College, earned the right to represent our Association after their fantastic win over Parade late in Term 2. 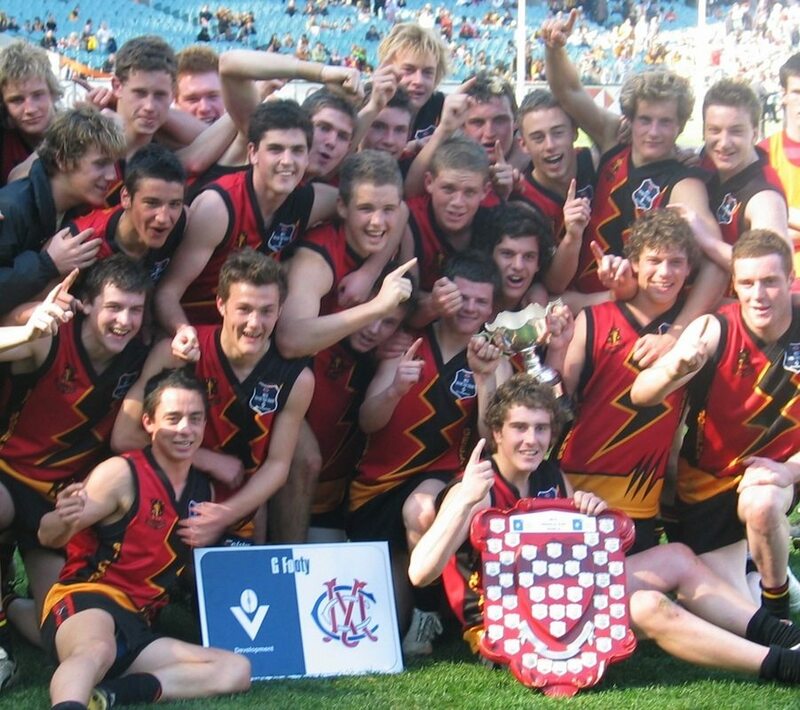 St Joseph’s has made the final on several occasions, but has only won the coveted shield once – back in 2006 (pictured). 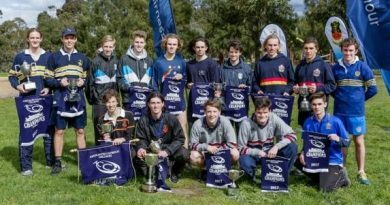 The quality of football is always brilliant, so they face a tough test in their semi final match against the premier team from School Sport Victoria, Essendon Keilor College. 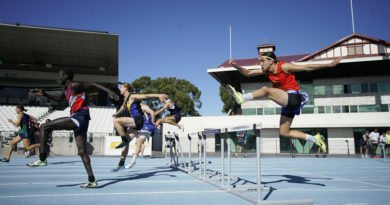 The other semi final involves St Patrick’s College (BAS) and Mackillop Catholic Regional College (SACCSS), with a 2pm kick off at Trevor Barker Oval. 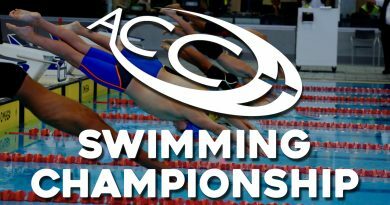 Best of luck to St Joseph’s – supporters of ACC football are more than welcome to attend and cheer them on.